Hi again! I hope things are well with you and your family. We’re definitely enjoying the improving spring weather, the run of season/series finales of our favourite shows, and the uptick in our karate tournament schedule. 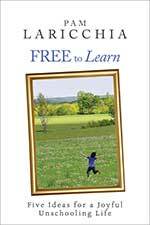 Inspired by this month’s theme of unschooling and kids, I just finished reading Free to Learn by Peter Gray, a research professor in the Department of Psychology at Boston College. 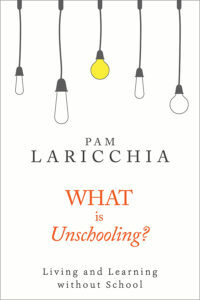 I really enjoyed the book and am happy to share some of my impressions with you, but I wanted to take a moment to tie it in with deschooling. That’s why I tend to focus on helping people learn about the principles of unschooling and the parenting that supports it, along with sharing examples of how it works in my family. I don’t attempt to “prove” my choices through experts and studies; I want to understand the options and issues myself and make those choices that are right for me. And just as lessons can be a great choice on the platter of life and learning once you clearly see the whole platter, so can studies and experts be an interesting source of information (sometimes sparking an avalanche of learning connections and wonderful a-ha moments), once you realize they work best when you process and integrate them into your understanding of the world. Not use them as a crutch or a shortcut, following them blindly instead of doing the work yourself. It’s the same kind of learning that will blossom with your unschooling children. Learning that is understood and remembered. 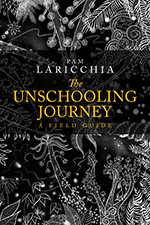 If your children aren’t yet school age, sometimes it can be overwhelming to try to throw all the ideas of unschooling into the mix. Feel free to remind yourself that right now you’re “just parenting”. This week I look at the thoughts that may pop up when your child hits compulsory school age and you choose to not send them to school. It’s amazing all the stuff that can be buried in our minds! I’ve always felt vaguely uncomfortable with the typical counsel to moms of younger kids along the lines of “remember to take time for yourself.” I finally caught a glimpse as to why as I pondered the question for this week’s blog post. Yes, we share a book title, and it works well from both our perspectives, yet his has a completely different focus, as is obvious from his subtitle: Why Unleashing the Instinct to Play Will Make Our Children Happier, More Self-Reliant and Better Students for Life. 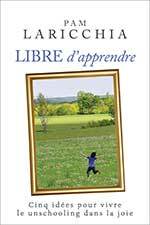 Peter’s book isn’t specifically about unschooling, though he does mention it a number of times as a viable alternative education method that fits well with his research and conclusions about learning and play. His son attended The Sudbury Valley School in Framingham, MA and he began publishing papers about democratic education in the 1980s. Currently he writes a popular blog forPsychology Today called Freedom to Learn. As I mentioned, I really enjoyed his book. It’s fun and interesting to put our unschooling experience in a larger context. What I thought I’d do today is pull out some of the bits I found most striking. His focus is on unstructured, or free, play, meaning play that is “structured by the players themselves rather than by an outside authority.” I found his chapter summarizing play as the foremost learning tool of hunter-gatherer societies and how it worked very fun to read. He surveyed the research by anthropologists who studied these remote societies and pulled together their observations surrounding learning and play. The descriptions of their play and their interactions with adults are strikingly similar to the spirit of unschooling. And though I did not chose unschooling as a nod to the “good old days,” it is interesting to note that in the grand scheme of human history, hunter-gatherer societies have flourished for 99% of that time. I think these principles fundamentally meet children’s learning needs because they are so entwined with how humans learn as a species and the societal environment in which the child lives—when and wherever that is. I have written before about the importance of being free to choose their activities, and to quit when they no longer fit their needs. 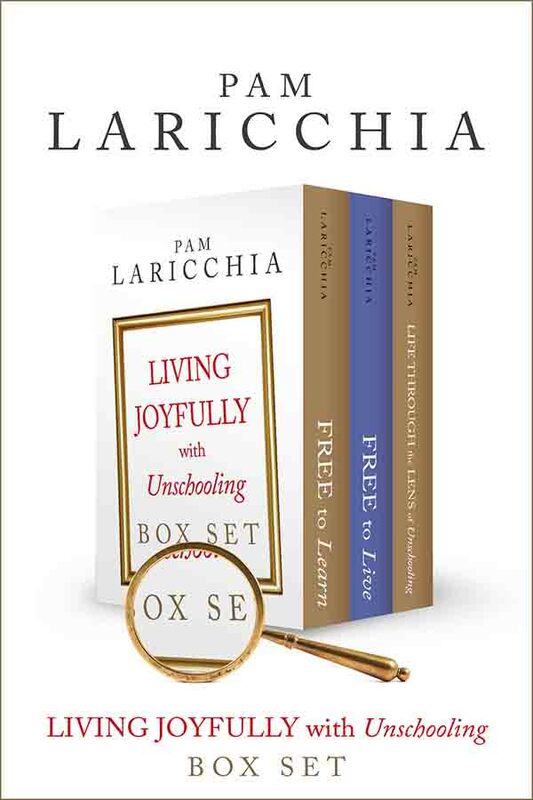 Choice is the crux of unschooling, giving our children the freedom to follow their curiosity, allowing their days to be highly engaging and full of interesting learning—full of play. 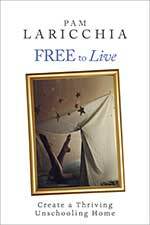 Peter does a great job of explaining how the freedom to quit is connected to gaining experience in understanding and accommodating others. He talks about it in the context of free play, while I often talk about it in the context of living together as a family, but ultimately feeling free to quit helps our children learn the value of looking at the bigger picture and considering the needs of others. Free age mixing is another point that Peter emphasizes: “Children learn by observing and interacting with others who are older and younger than they are.” This is definitely one of the advantages unschoolers see living and learning outside the classroom! We may find age mixing with neighbourhood play, though if the other children go to school they may be more inclined to shun others not close in age because that’s what they’ve learned. At home with siblings is another place. We also see it in action at homeschooling park days and unschooling conferences: older and younger children mixing and sharing activities. With unschooling, instead of making friends based on the commonalities in geography and age as happens at school, we encourage our children to engage with others based on their interests. Whether online or in person, when people gather around an interest, age ceases to be a dominant factor. For example, at the dojo, my son Michael helps out with younger kids in their classes and also interacts—in conversation as well as physically—with older teens and adults. As was Lissy’s experience before him in Girl Guides, and as has been Joseph’s experience online with gaming. Participating in group activities means both mentoring the less experienced and learning from the more experienced, depending on the skill levels of the people they are interacting with in the moment. By segregating children so starkly by age, school’s devalue this rich source of learning. Children not only don’t get a chance to engage with a wide range of ages, but are also left with the impression that there isn’t much of value to be learned from others: their definition of learning is scrunched so tight that only an adult directly teaching them escapes. Eventually they don’t even bother observing others to learn, they just wait to be taught. It’s an intriguing point and one I’ve seen borne out around us. This year I was invited to participate in the Unschooling Summit. I think virtual conferences are a wonderful idea in this budding era of online connections, especially for those unable to attend unschooling conferences in person. 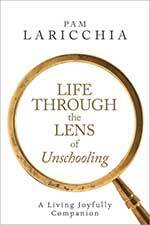 I really enjoy listening to others observations, experiences, and ideas through my unschooling filter. And I love finding unexpected connections and shared experiences. 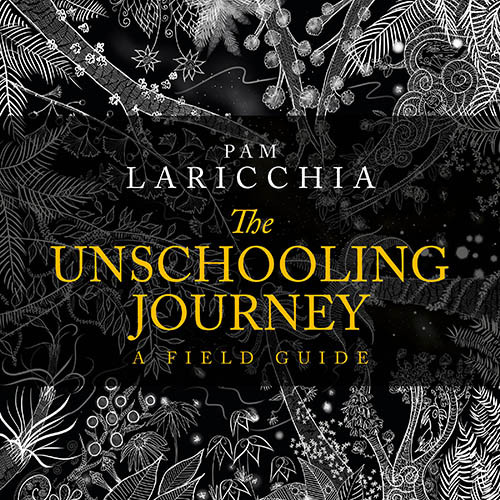 I don’t expect to agree with anyone 100% of the time, but it helps me explore and expand my understanding of unschooling: what makes sense sticks, and what doesn’t falls away. And as I revisit ideas over time, sometimes more sticks, and the next time even more. Sometimes not. But I’m building a bigger picture of the things in the world that interest me. The Unschooling Summit is five days long, June 10th-14th. When you sign up, listening to the calls is free the day they are released and for 48 hours after. 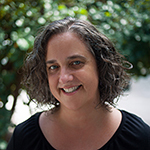 I think it’s terrific that Michelle Barone, the conference host, has given everyone that option! You only pay to upgrade if you decide you’d like to have your own mp3 copies of the calls to listen to at your convenience, plus she also includes four bonus interviews. The early bird pricing if you upgrade right now is only $19.97 (regularly $39.97). Wishing you a fantastical week with your family!